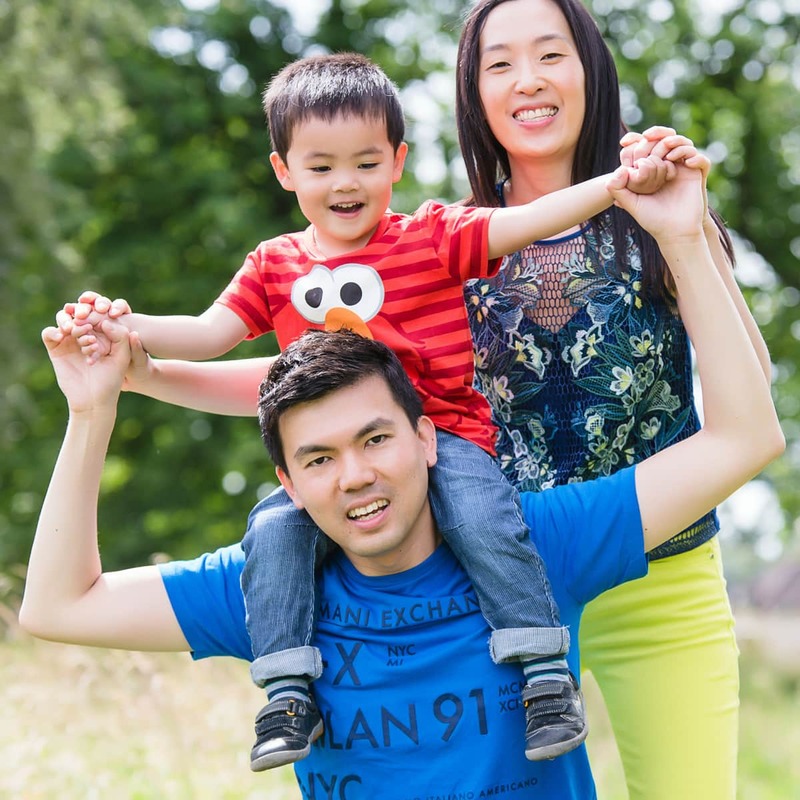 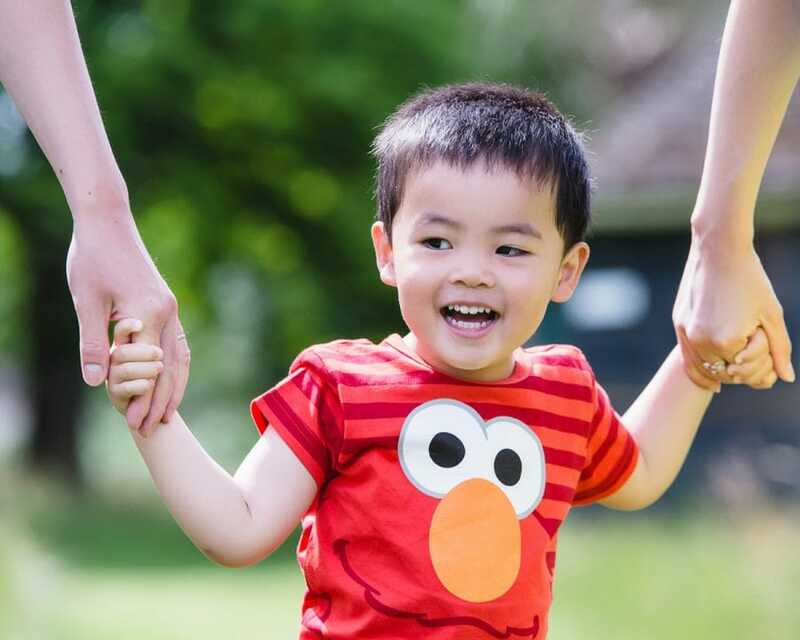 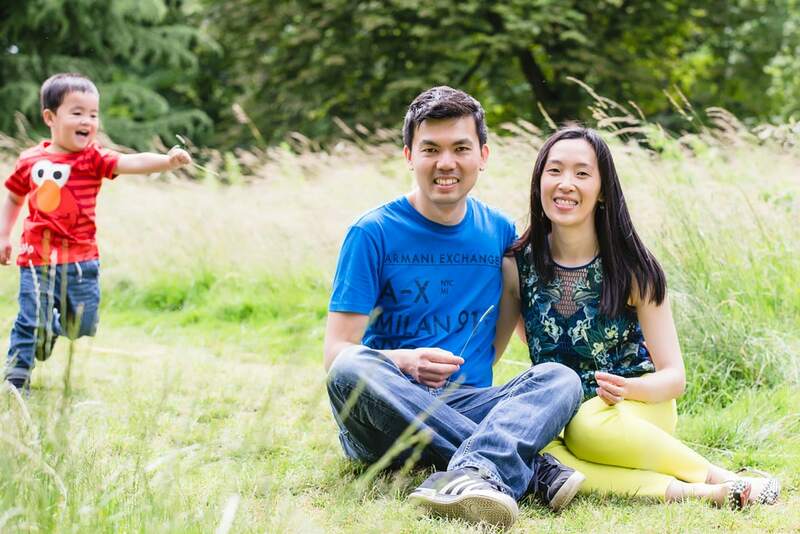 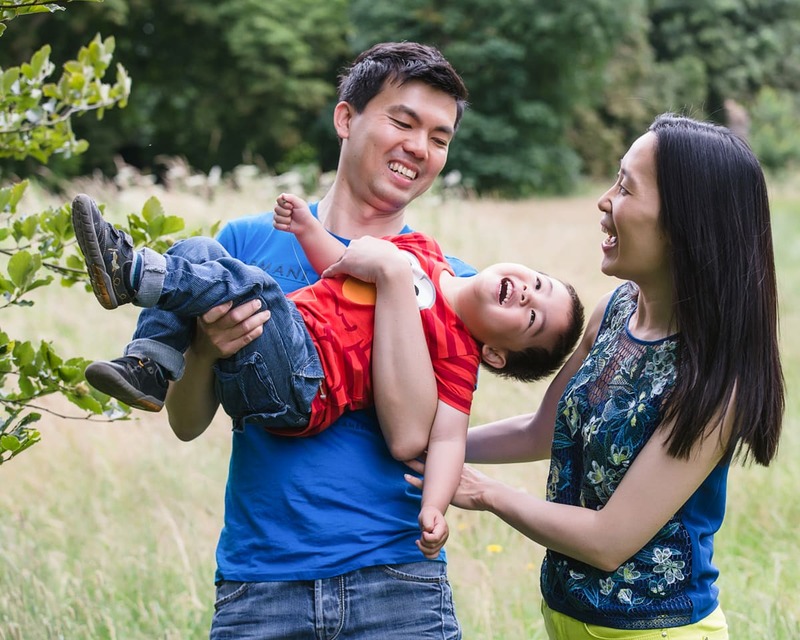 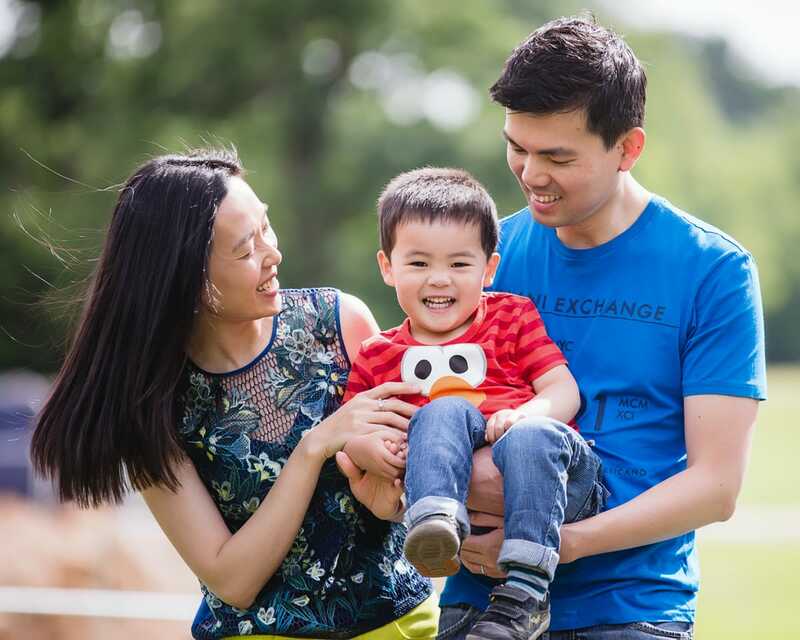 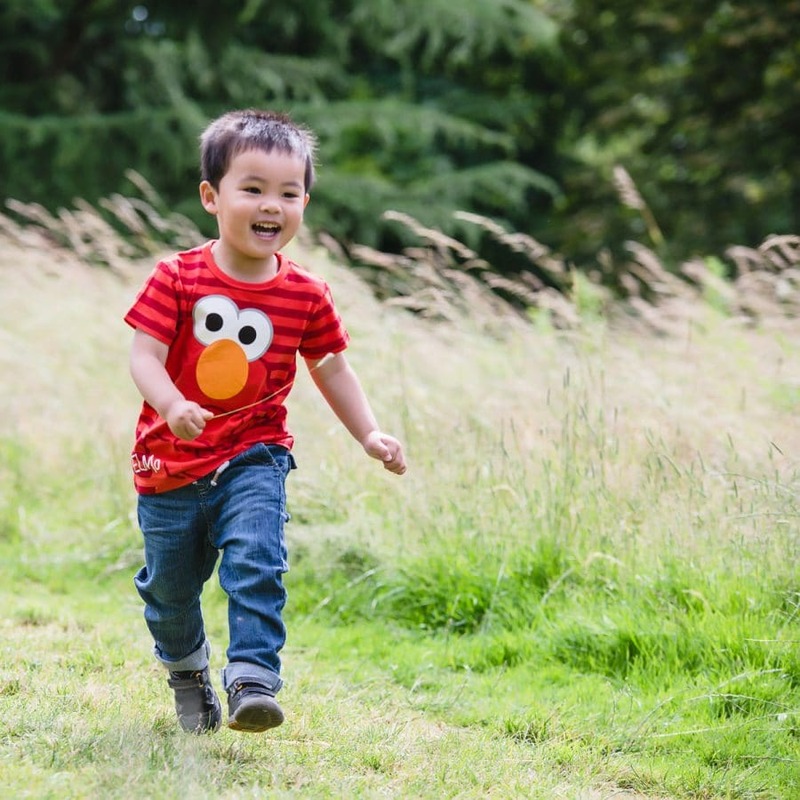 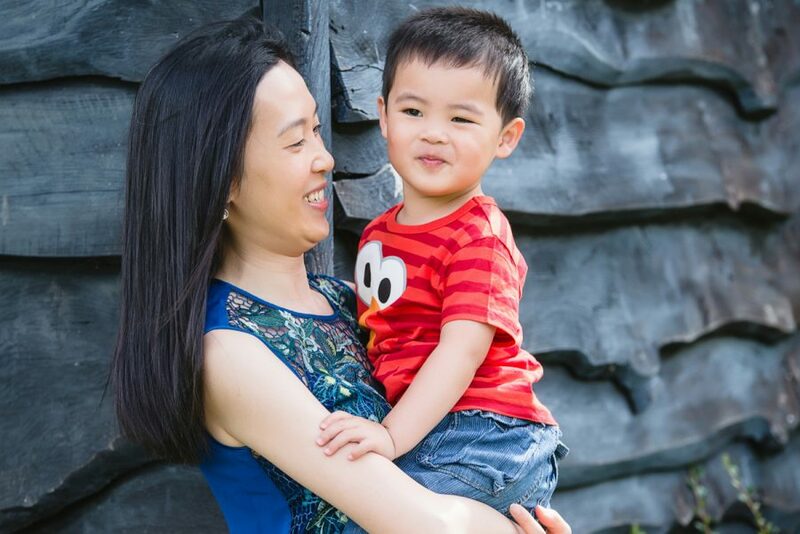 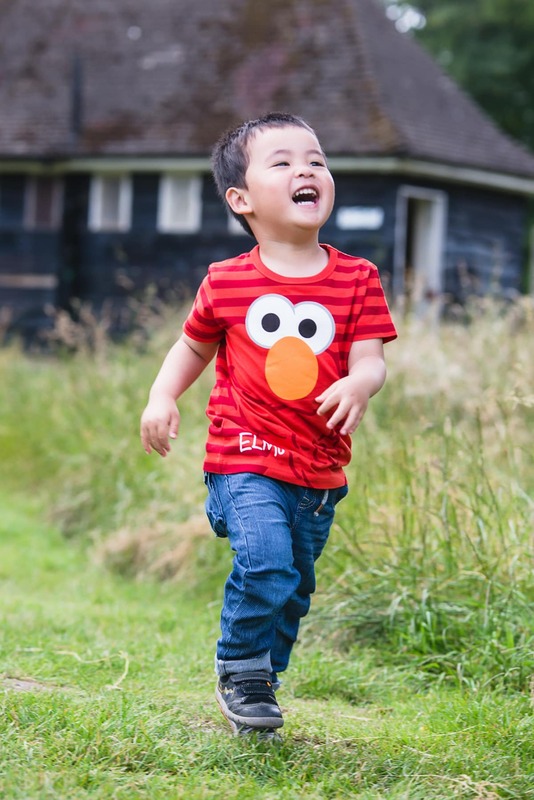 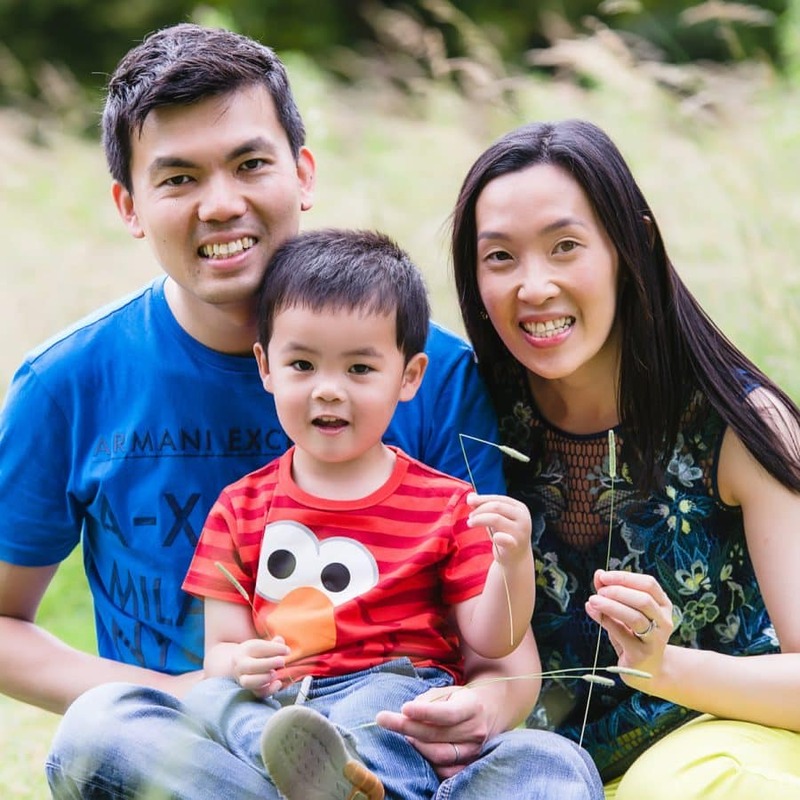 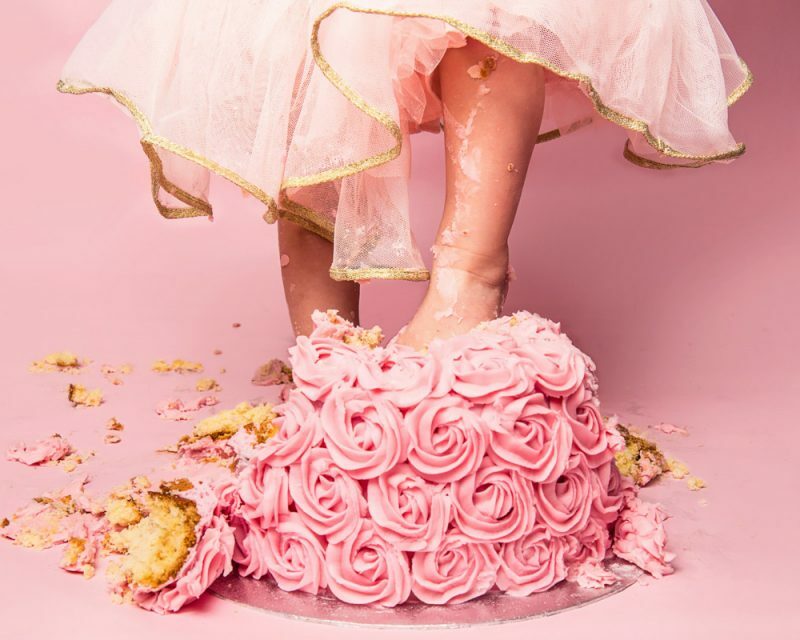 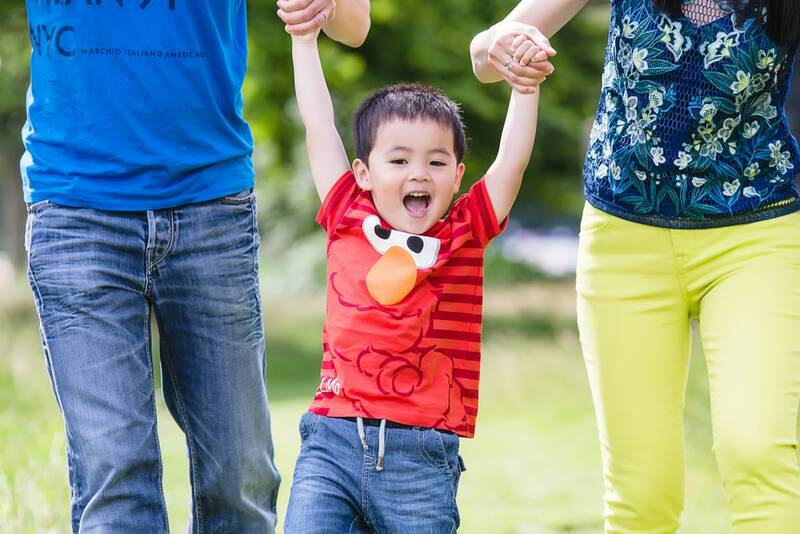 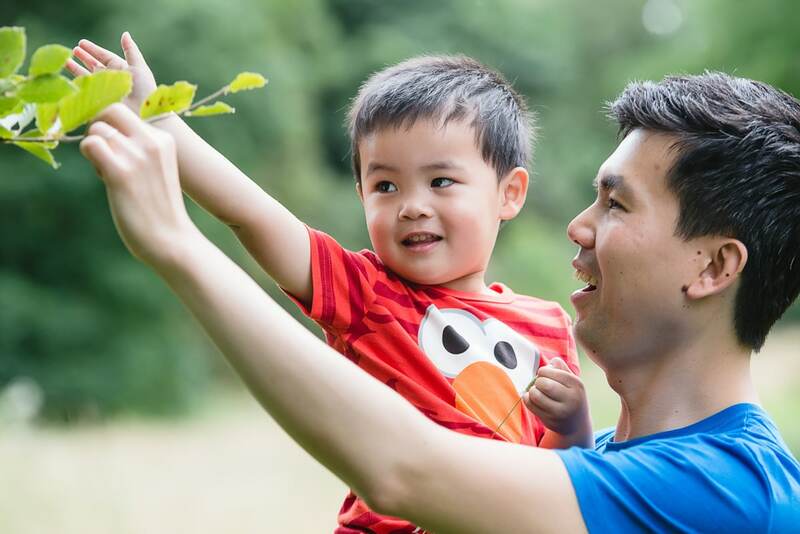 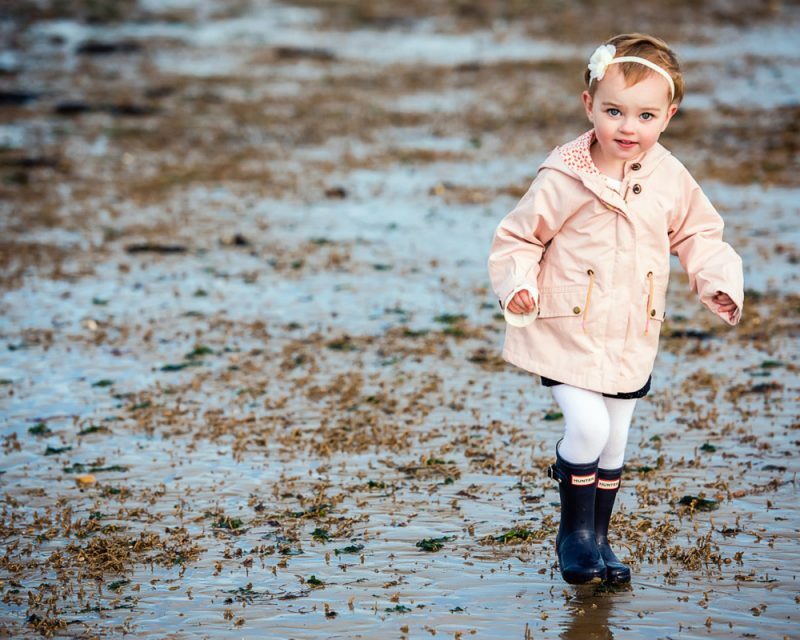 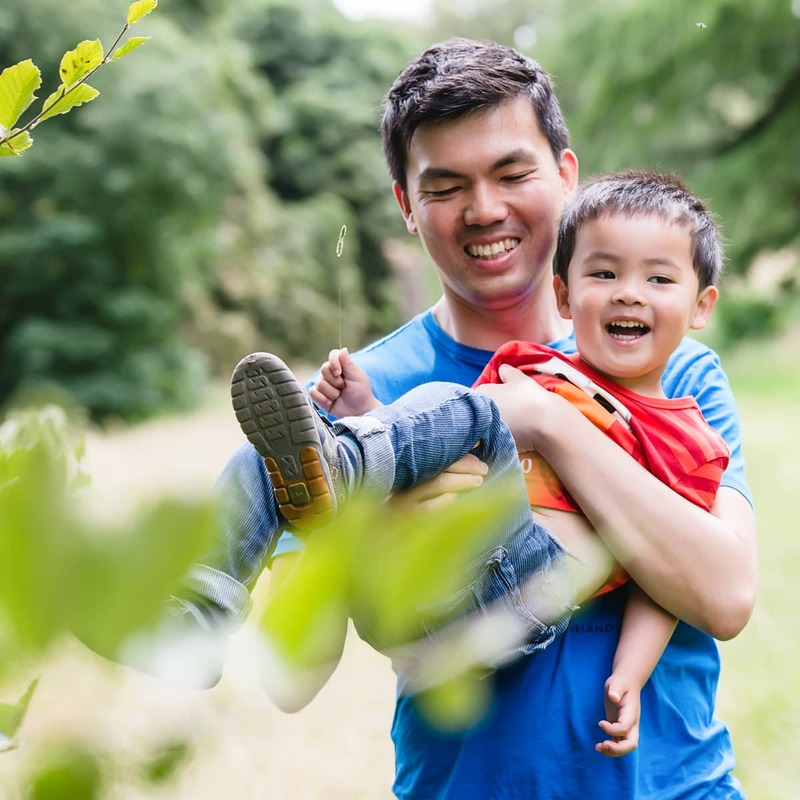 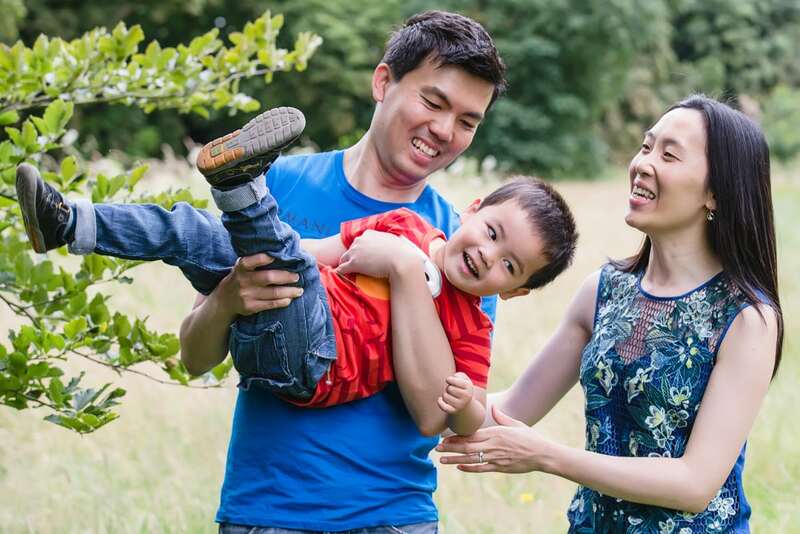 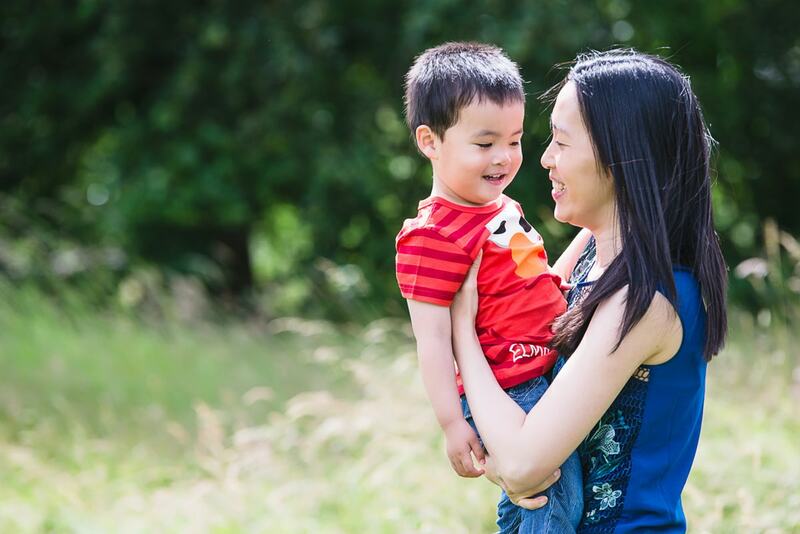 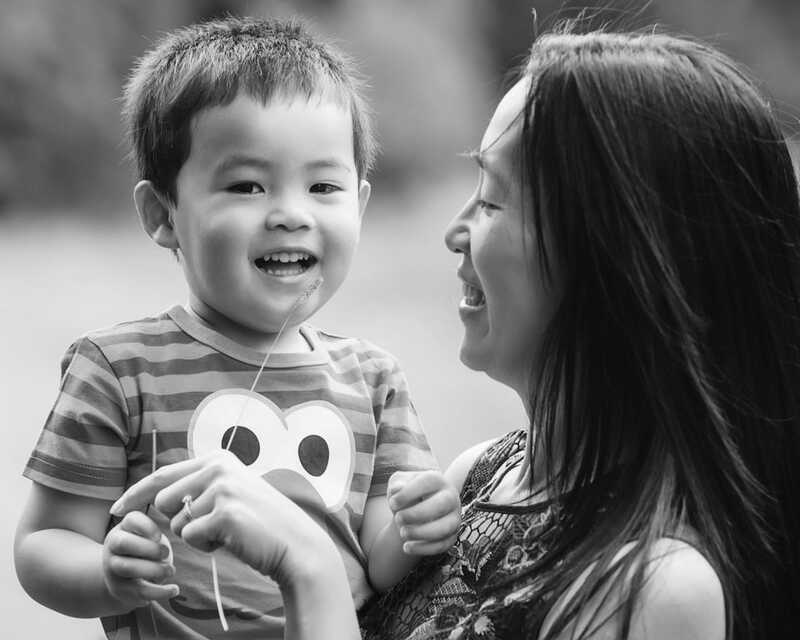 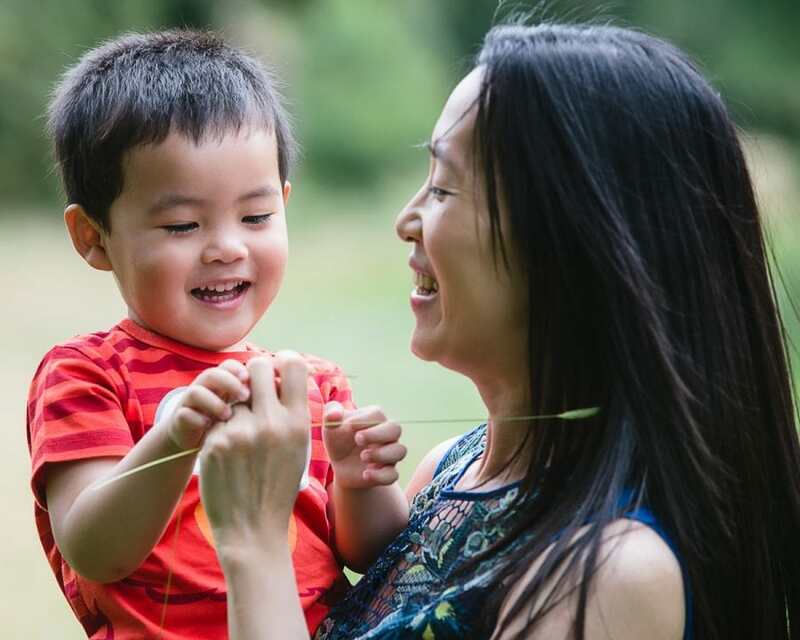 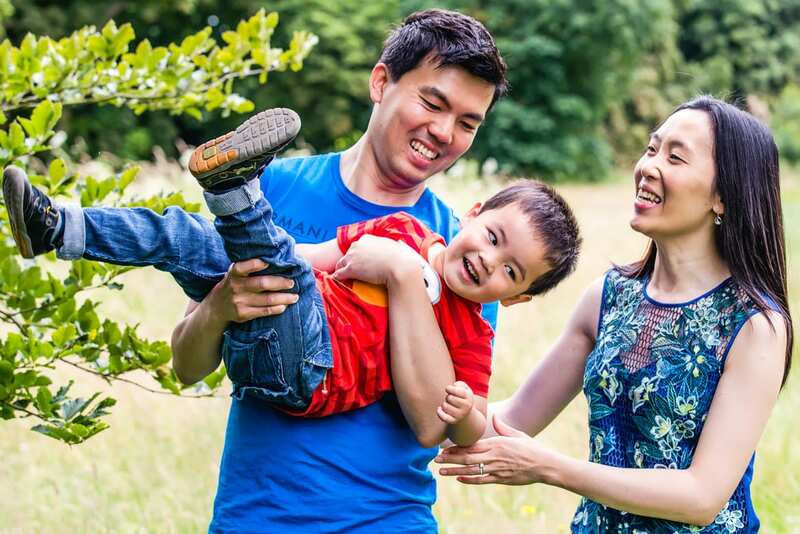 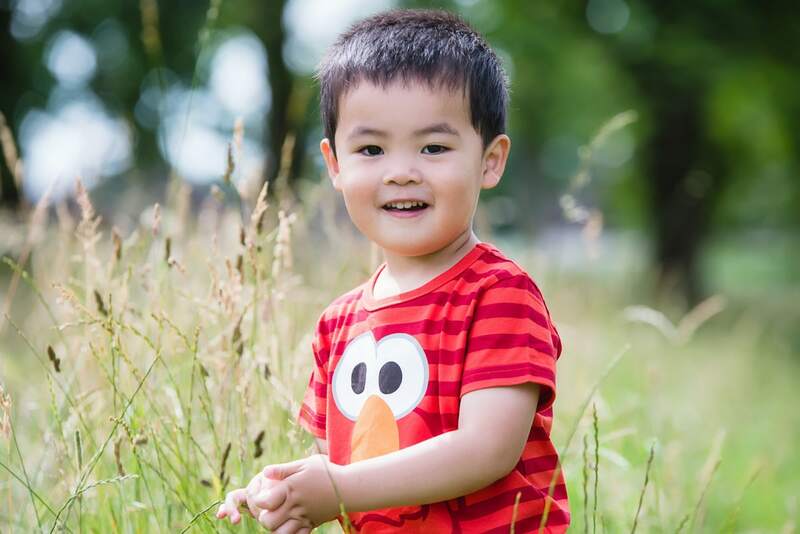 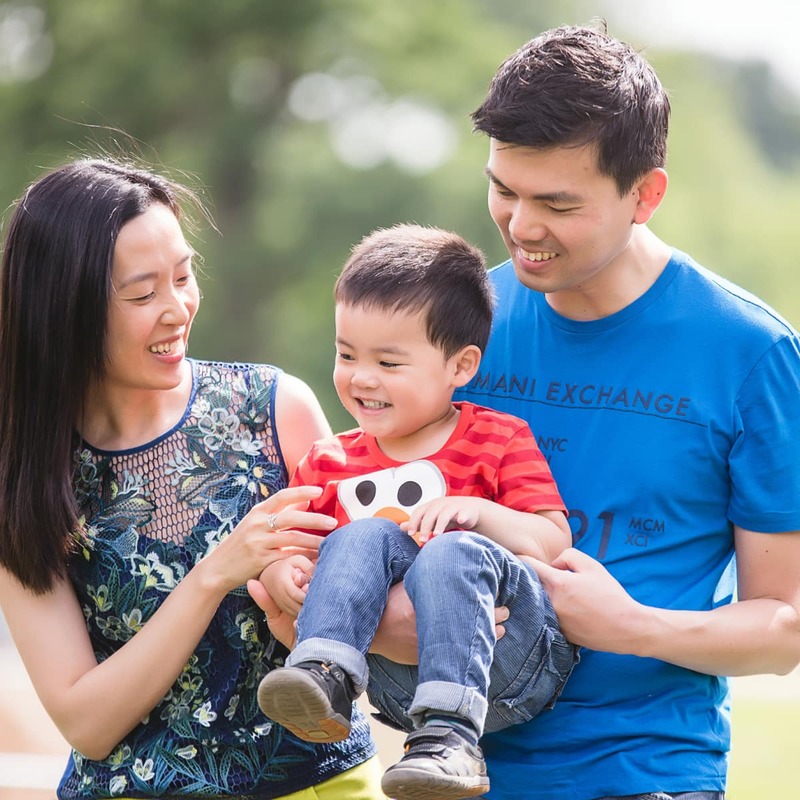 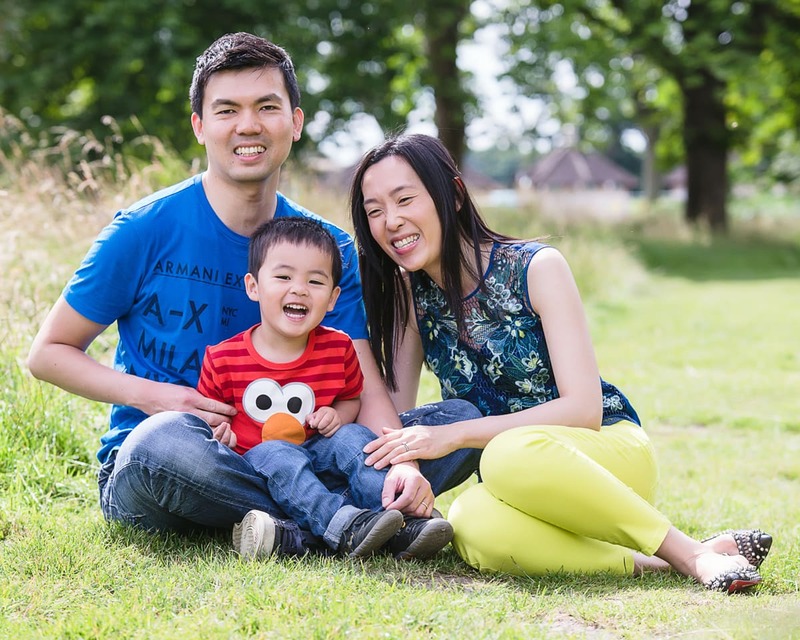 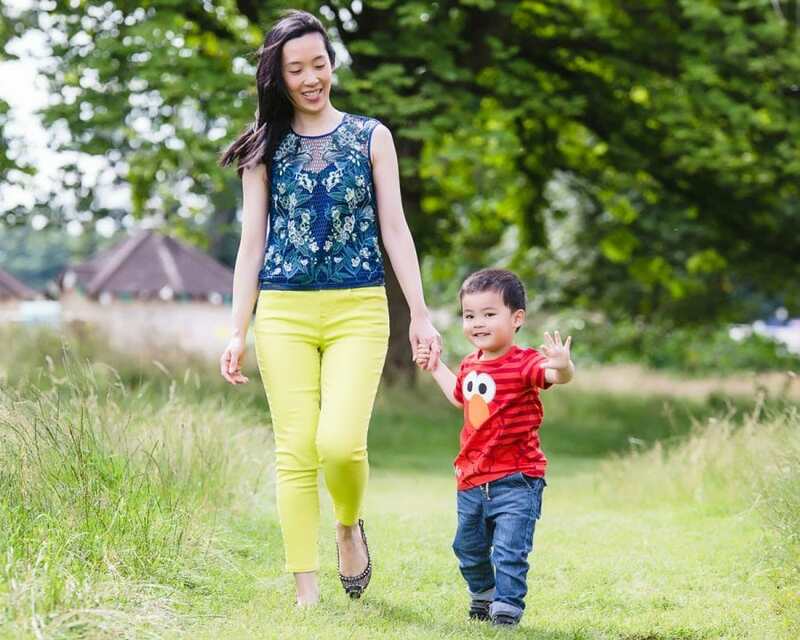 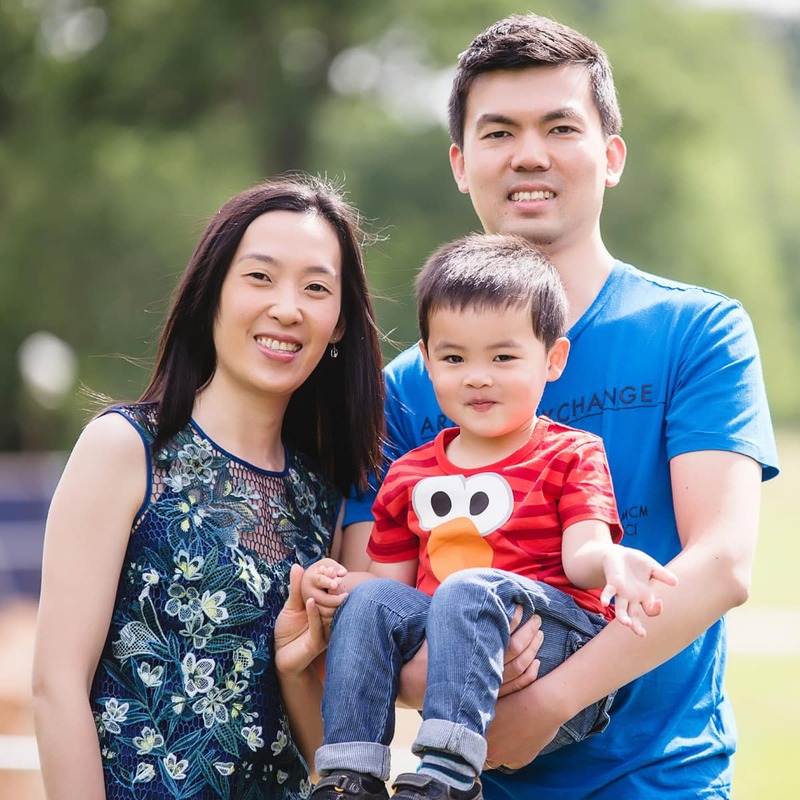 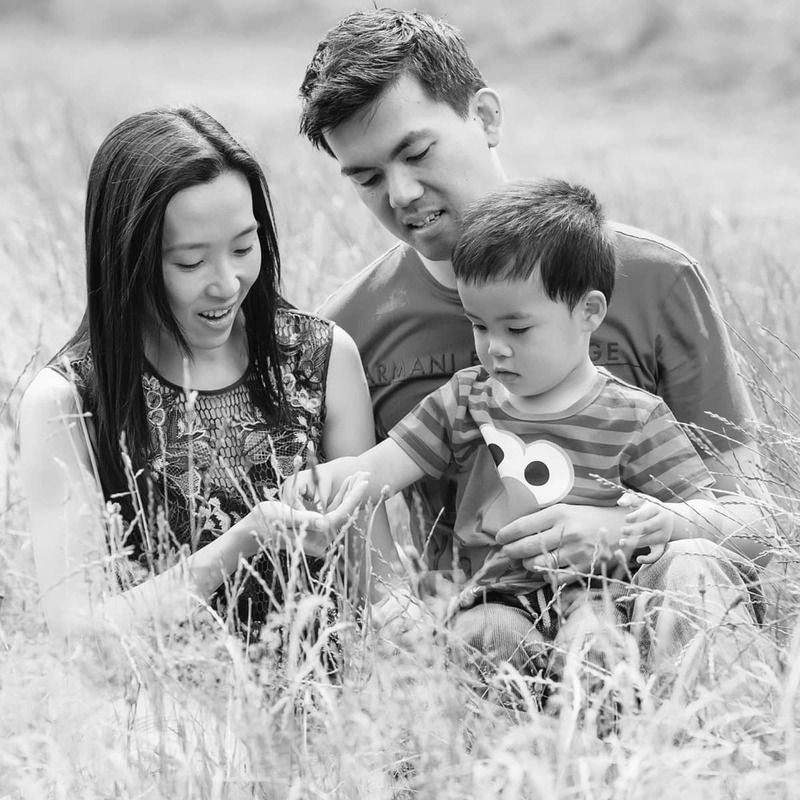 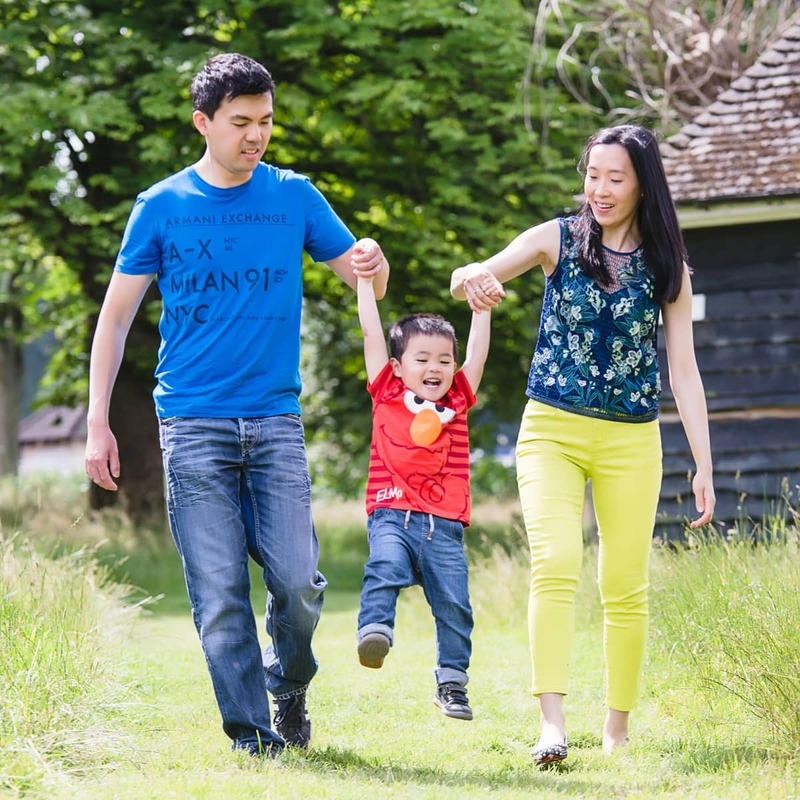 Phoebe and her family had their family portrait session at Cassiobury Park in Watford. It was a warm day in July and there were so many great spots to photograph. 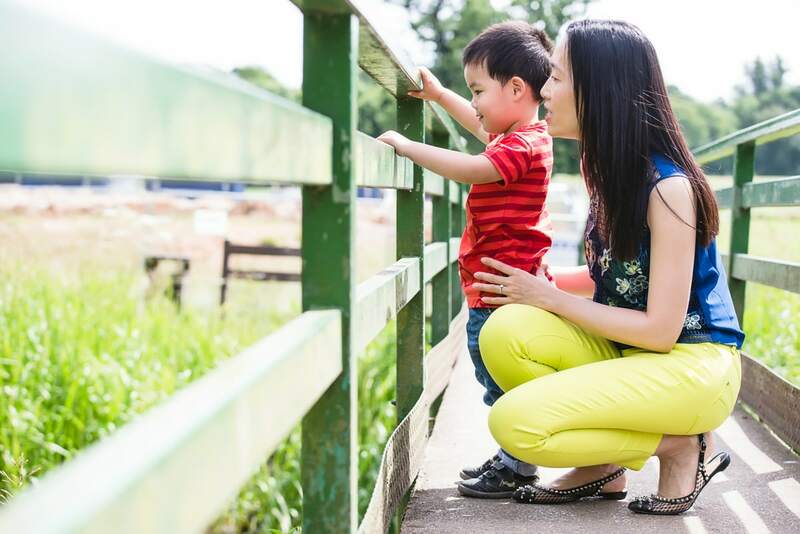 We got some lovely images on the bridge where Aiden was pointing out the fishes. 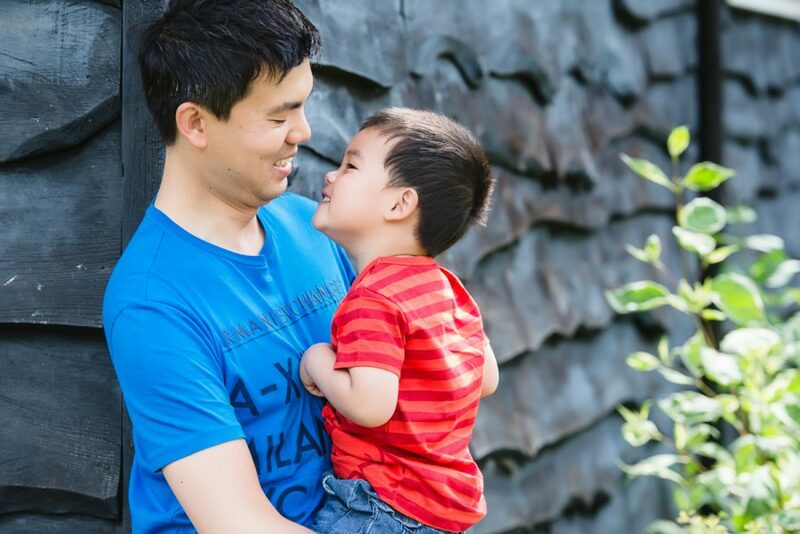 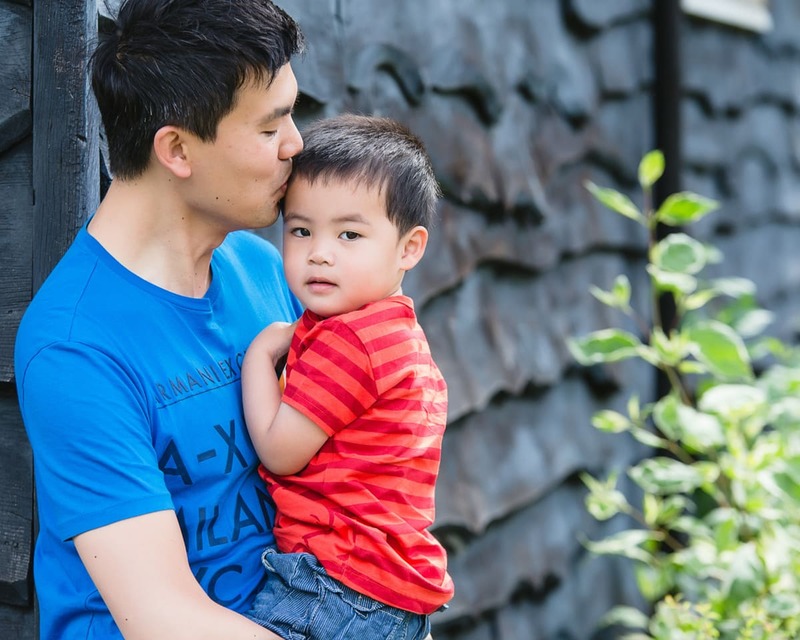 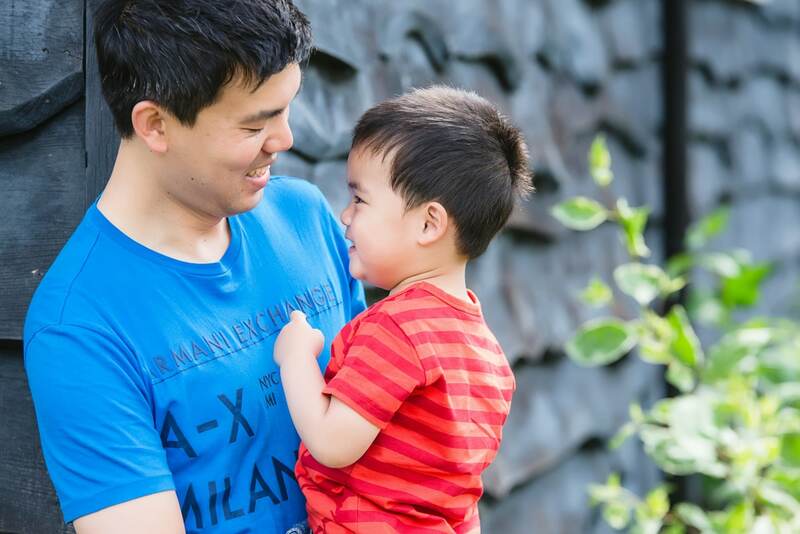 There was also an old timber clad building that provided the perfect backdrop for some pictures with Aiden and his dad. 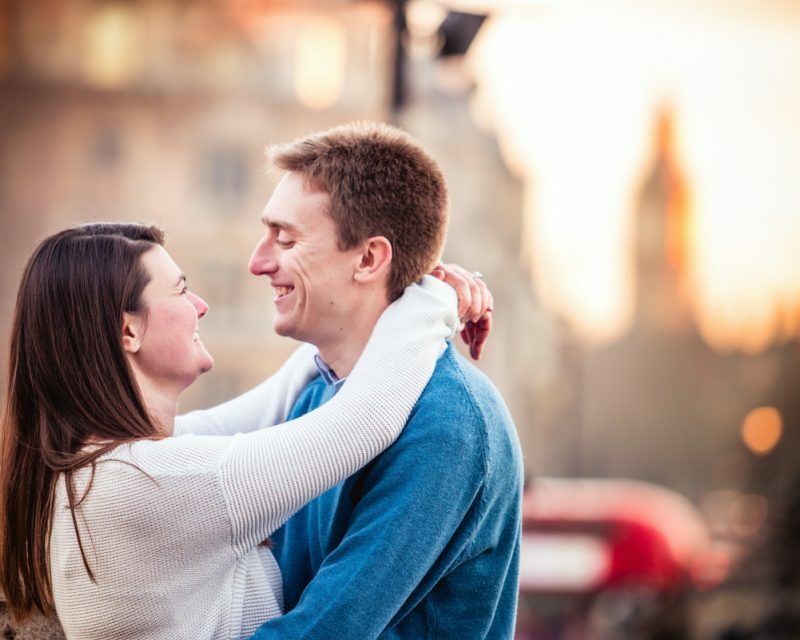 I love trying to incorporate different textures into photographs to add variety. 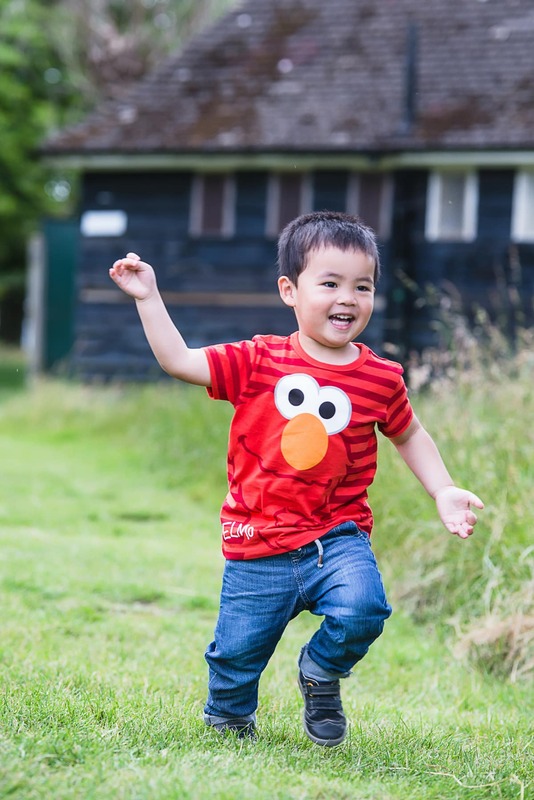 Aiden wore a really cute Elmo t-shirt and loved being swung up into the air. 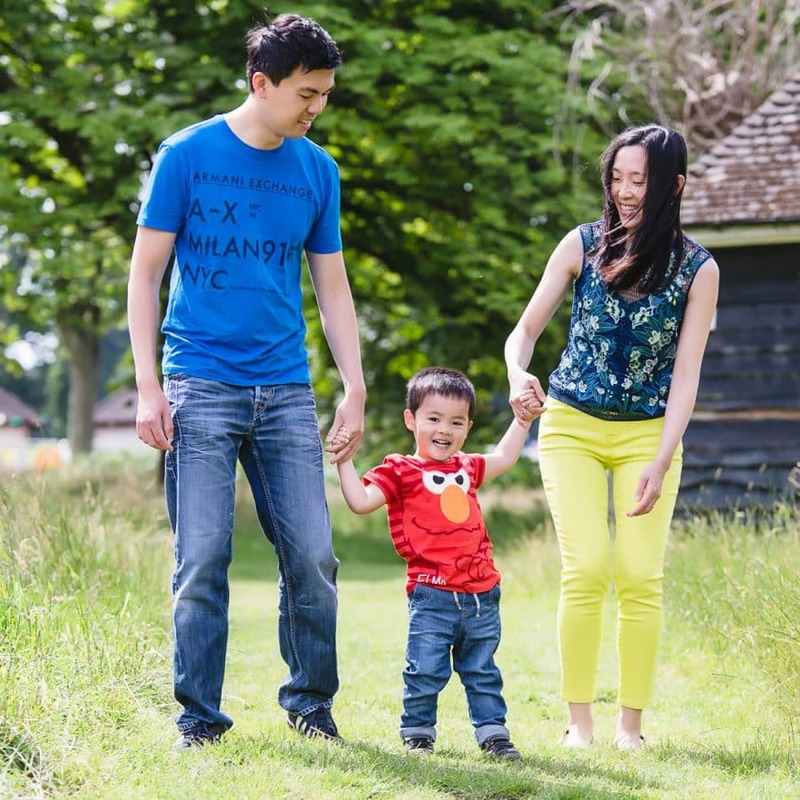 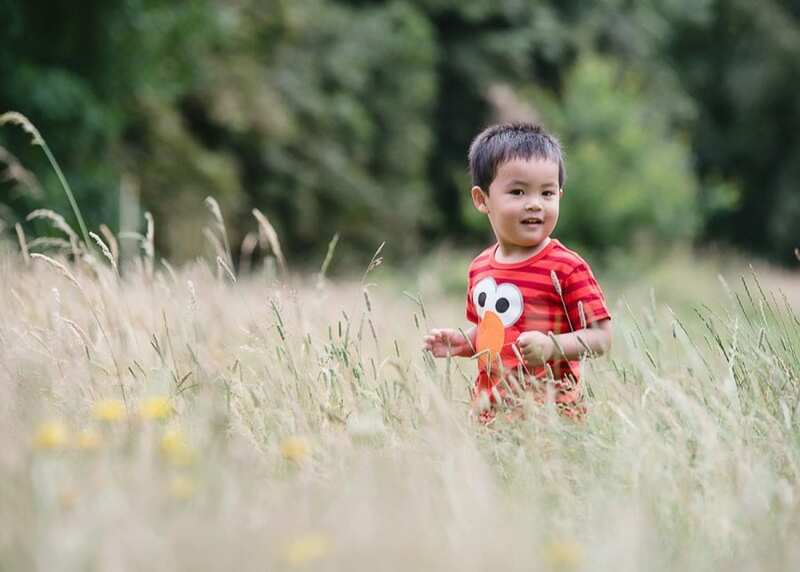 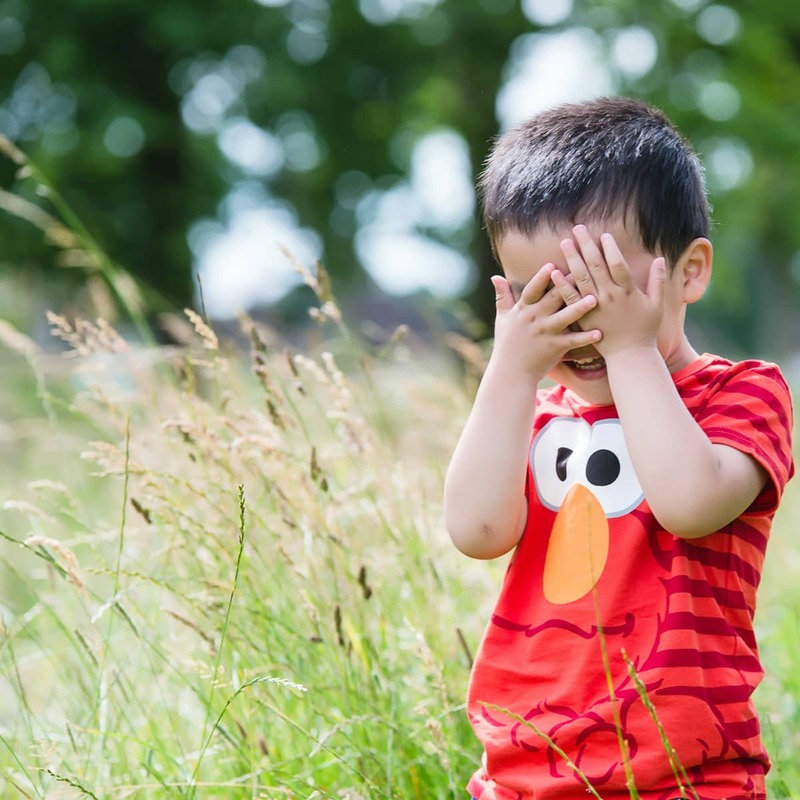 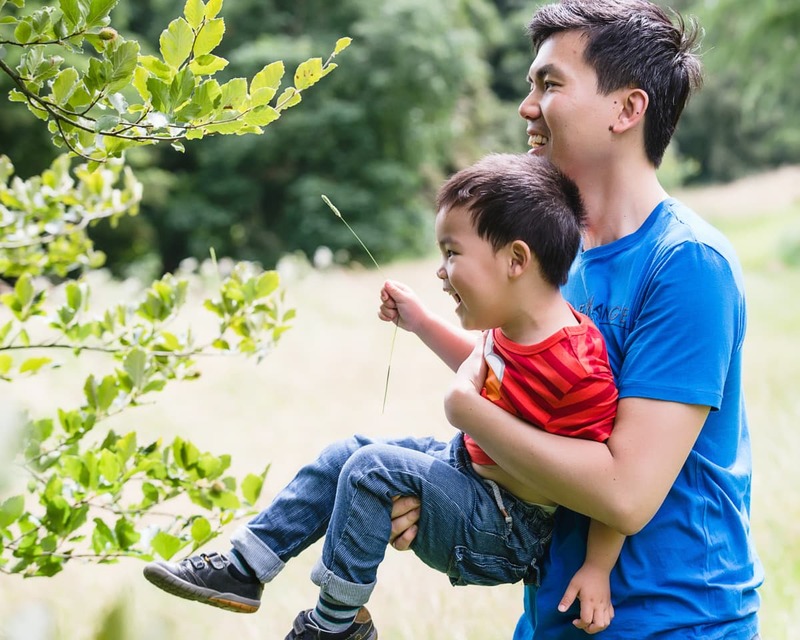 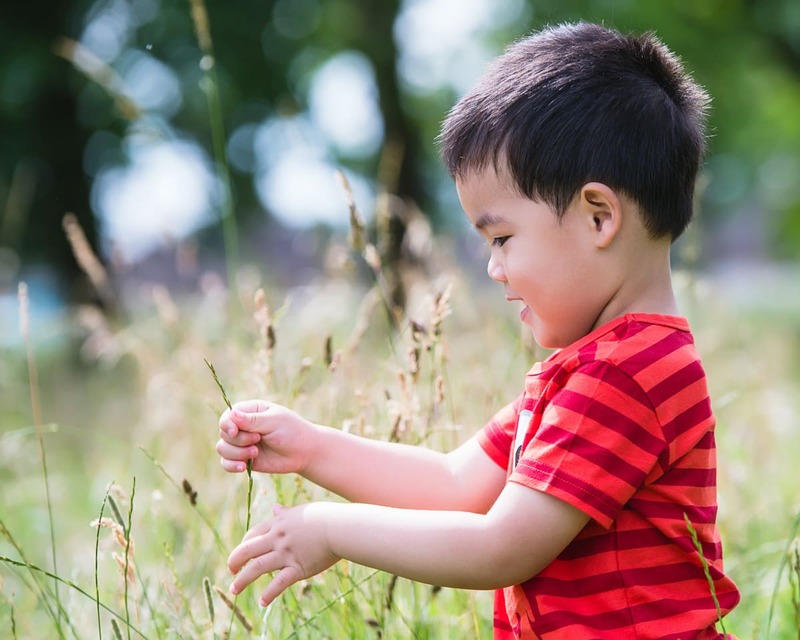 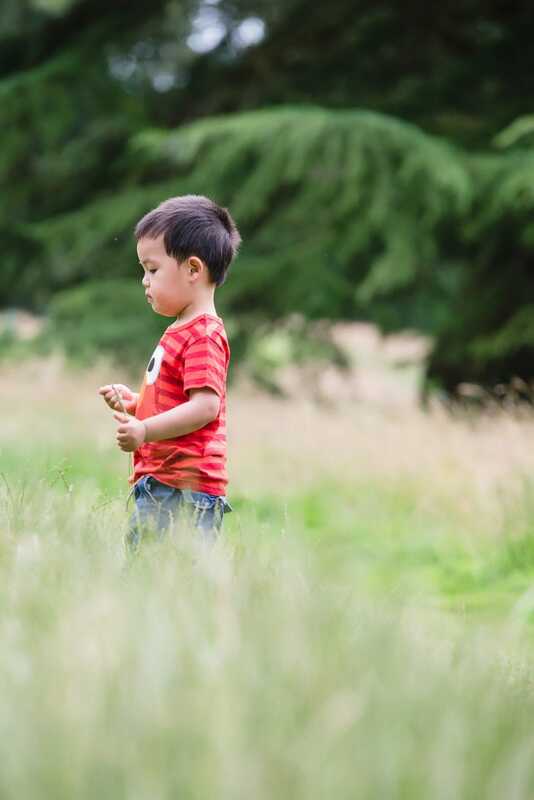 After a quick game of hide and seek we got some lovely fun family pictures in the long grass. 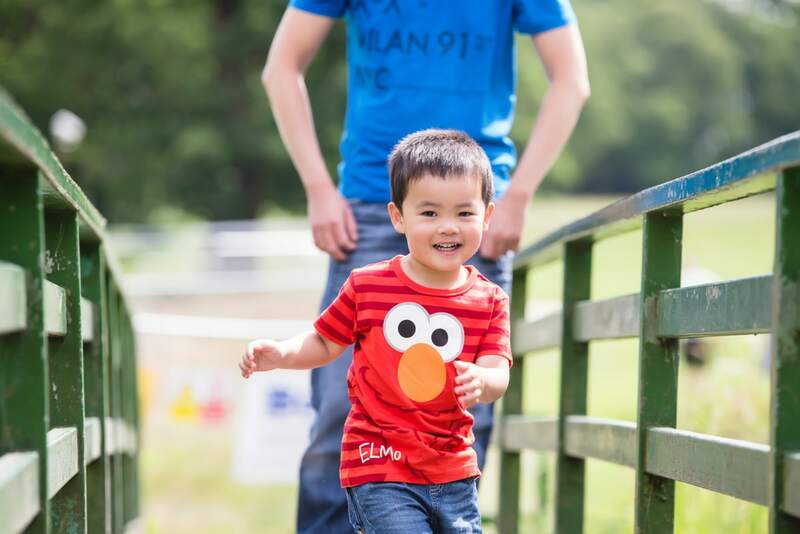 Aiden did so well and gave all his best smiles!